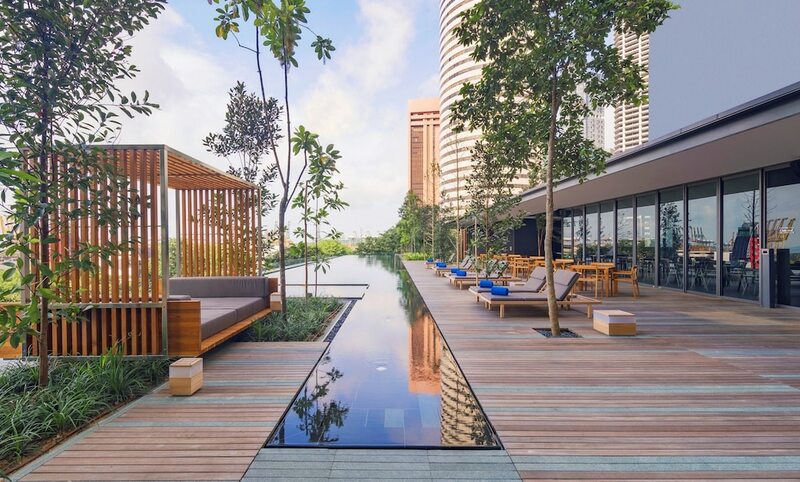 The best shopping hotels in Marina Bay Singapore have been selected due to a number of reasons, not least their close proximity to the shops and boutiques in this fancy, bay-side area of the city. Although not particularly known for its range of shopping options, nevertheless you can find a decent amount of shops to satisfy your craving for something new and shiny. The Shoppes shopping mall at Marina Bay Sands has a few interesting shops to browse, along with another couple of malls, notably Marina Square and Esplanade Mall. 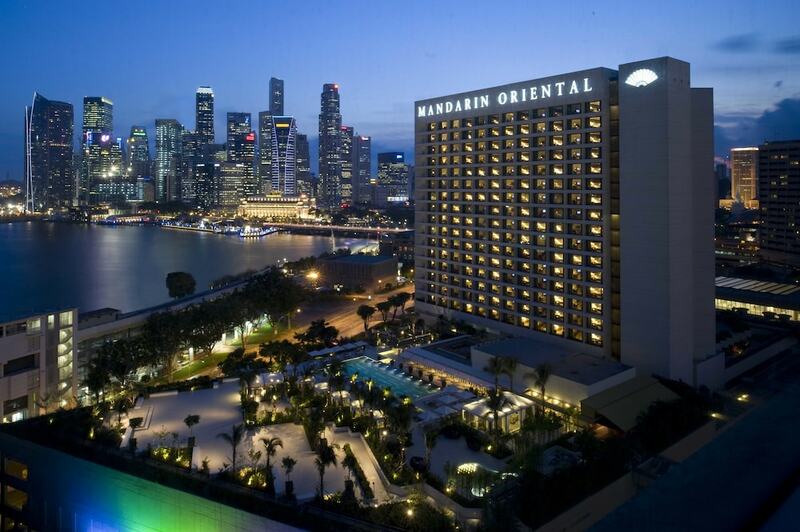 Take a look at what these fantastic Marina Bay shopping hotels can offer besides location by clicking on the link and taking a more in depth look at their particulars.